​You are welcome to our regular Sunday morning service at 10.30am. This will last about an hour, followed by refreshments. If you haven’t been to church for a while, you will not feel under any pressure. We pray, sing, read from the Bible and learn more of God as we spend time together. On Friday mornings we have a Coffee Morning which is always well attended, running from 9.30 to 12.00. Come along for a chat and a drink. Other regular events include a Ladies Meeting each Wednesday afternoon, a home group and prayer at 10am on a Sunday morning. Look out for our special events, which have recently included a musical concert, harvest supper, Shoppers Services, a summer fair, a plant sale and a Pancake Party. So lots of opportunities for you to join us. Ebenezer is the name of a stone which was erected by Samuel as a lasting reminder and dedicated to God. 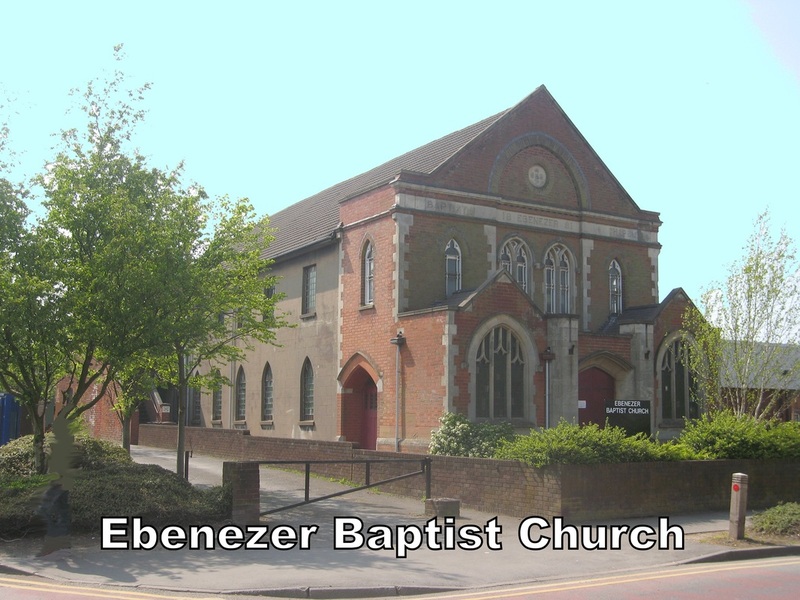 Ebenezer means “Thus far has the Lord helped us” and the church can indeed testify to that. Come and find out more.